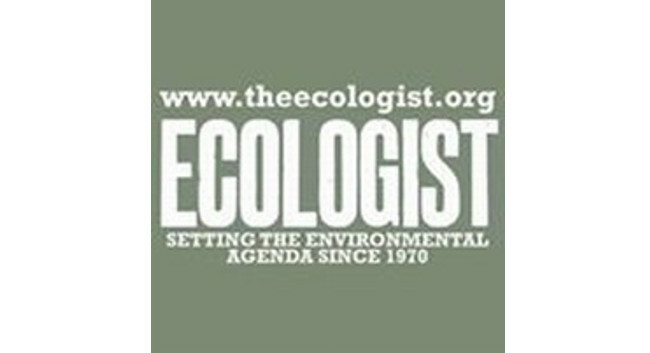 The Ecologist has named Brendan Montague as Website Editor to focus on a relaunch of the site and increasing income. He is responsible for all content published on the website, including commissioning articles from freelance journalists. Brendan started this role in October, and has also previously served as Editor at DeSmog UK, and Reporter at the Daily Mail and Mail on Sunday.